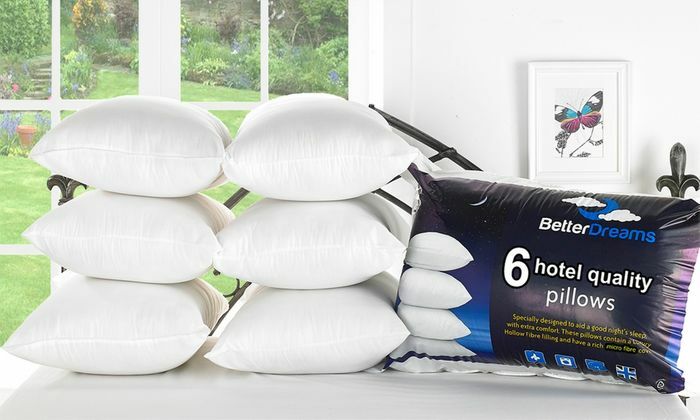 If these are anything like the last Groupon pillow deal, they won't be that great a quality. Just be warned! Fantastic offer!! Thanks for sharing. Amazing deal! Hopefully they will be good quality.